The SMA Summer School at Dromantine grows from strength to strength. This year we had over 105 participants, including a 30% increase in non-SMA/OLA related attendees. This indicates that our outreach is broadening, helped, no doubt, with the support of bodies such as the Catholic Communications Office, who publicised the Summer School on their website and in their newsletter which goes to all 26 dioceses. And this year we were heartened to not only see a number of young teachers and activists in attendance, but their feedback indicated the content of the summer school was relevant to their concerns and interests too. Earlier in the year, Trocaire indicated it would be interested in supporting the Summer School in subsequent years. This is certainly encouraging and offers the possibility of us inviting voices from the Southern Hemisphere to articulate the experience and concerns of the majority world. 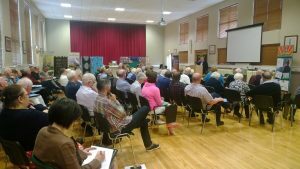 The SMA Summer School 2017 was much more diverse than 2016 which focused exclusively on the meaning and implications of Pope Francis’ Laudato Si. This year’s programme, based around the theme of ‘Faith Responding To Changing Times’, sought to integrate local responses to pressing global issues. Fr Sean Healy SMA facilitated our Summer School with consummate ease and professionalism. 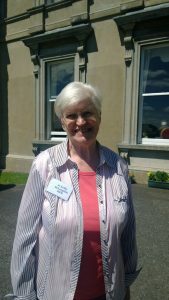 Sr Nellie McLaughlin RSM and Mary Reynolds, introduced participants to their respective work in addressing global warming and the threat to bio-diversity through reconnecting with the earth and understanding our place as a delicate and fragile planet within the 14 billion year history of the known Universe. ‘Dare to be Wild’, a beautiful environmental movie about Mary Reynold’s journey to becoming the youngest winner of the prestigious Chelsea Flower Show, was particularly engaging for SMA and OLA missionaries as it also featured the impact of Global Warming in Africa, specifically Ethiopia. 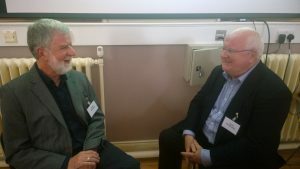 The refugee crisis, particular the vexed issued of Direct Provision, was examined by retired High Court Judge, Dr Bryan McMahon, and Rev. Ivan Steen. The Rev. 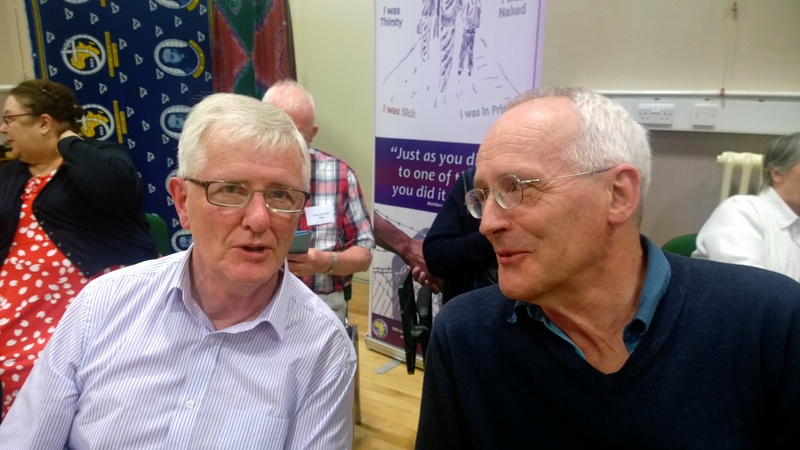 Steen introduced participants to his work at welcoming and integrating refugees and asylum seekers within his parish at Windsor Presbyterian Church on the Lisburn Road, Belfast. 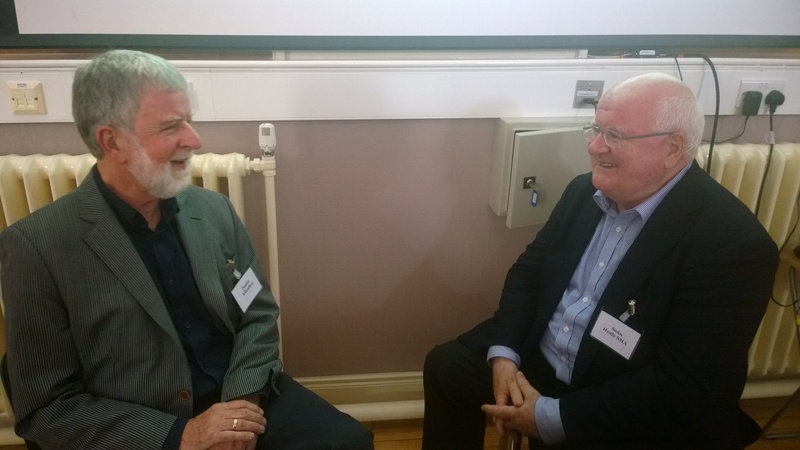 He also discussed the importance of a cross community approach, particularly for people who have been traumatised by war and who come from a non-Christian tradition and culture. Dr Bryan McMahon, in his own quiet and determined way, remains a giant of integrity. He emphasised the importance of respecting the dignity, and improving the quality of life, of refugees and asylum seekers while their applications are under investigation. 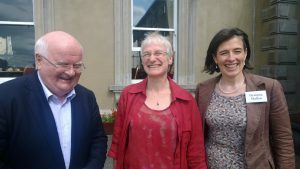 He pulled no punches in expressing his scepticism and criticism of Direct Provision, stating that the Government needs to do more to help refugees and asylum seekers to transition into mainstream society. 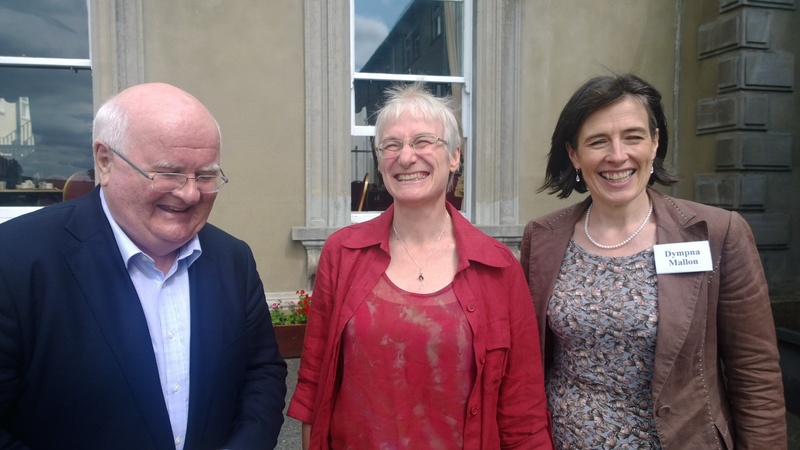 People on the margins, especially the issues of women in society and the Church, were addressed by Fr Gerry O’Hanlon SJ, Dr Jessie Rodgers and Dr Fainche Ryan. Both Gerry and Jessie offered engaging workshops while Fainche offered a challenging keynote address that examined an imbalanced leadership within the Church, and the consequences, of leaving women on the margins. 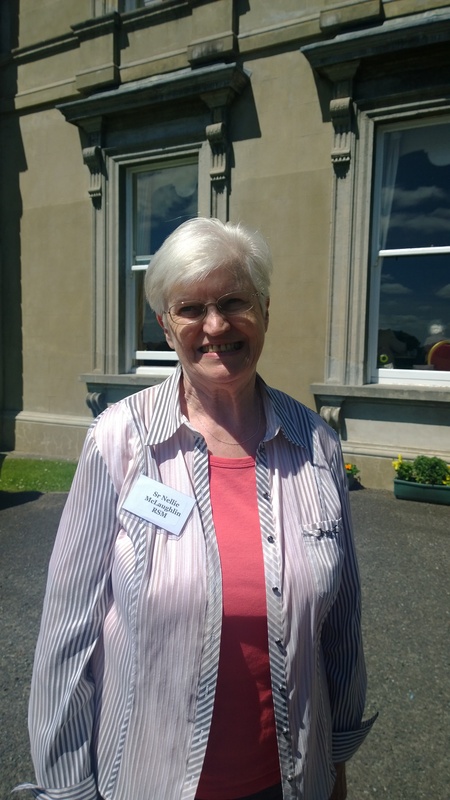 Unfortunately, due to another commitment, Dr. Ryan had to rush off, much to the frustration of participants, as she opened up so many avenues of thought and debate around the issue of the marginalisation of women. Author Paul Vallely travelled from England to help us reflect on the papacy of Pope Francis as he attempts to reform the Church and shift the moral focus of Catholicism from a God of Judgement to a God of Mercy. His keynote address was filled with several anecdotes about the ‘Pope of Surprises’. It was not, however, a romantic version of the Francis papacy. It was filled with tough-minded analysis of Francis’ struggles and the threats from within. 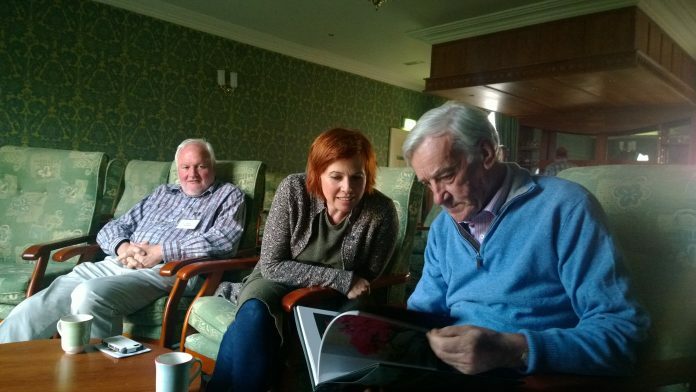 Vallely quoted a Church historian who described Pope Francis’ creation of a Council of Cardinals as ‘the most important development in the history of the church in ten centuries’. He said the Council is speaking in the Pope’s left ear while the Vatican bureaucracy is speaking in his right ear. The Council, he said, are looking at ways of reforming the Vatican bureaucracy, from the Vatican Bank and Curia, to pastoral issues such as divorced and remarried Catholics receiving Holy Communion, the role of women in the Church and priestly celibacy. Francis, Vallely argued, is putting the pastoral care of people before dogma. All of the keynote addresses and workshops are available on tape. The SMA Communications Centre is currently gathering all of the presentations which will be published on the SMA website in early September.